Ms Vixen magazine loves to give credit where it's due, and this time around we would love to praise a young writer who recently published her first fiction novel. 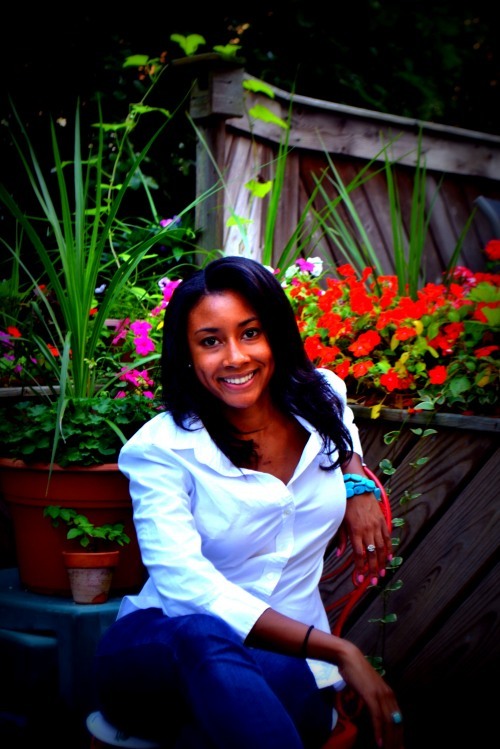 Author, Alexandra Adair, was raised in New York and is a graduate of Emory University class of 2011, where she double majored in English with a concentration on Shakespeare; and classical civilizations with a concentration in literature. She’s a smart woman with a passion for writing. 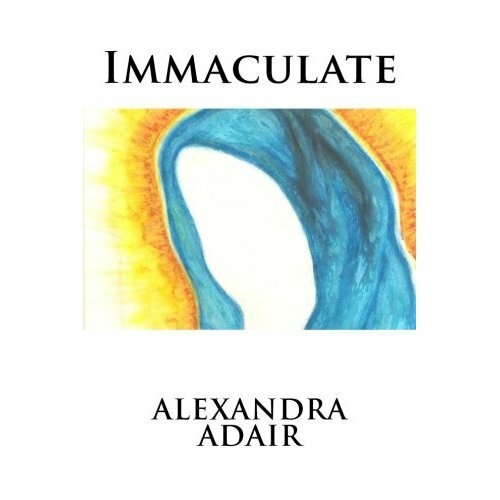 Alexandra, isn't limited to being a writer, she is also an artist and illustrated the cover for her current book Immaculate. Drawing inspiration from history making authors such as Shakespeare, Aristophanes, Aeschylus, Euripides, T.S. Eliot, James Joyce and John Keats; Adair’s writing reflects her own fresh perspective based on an equally strong and complex literary foundation. Incredibly, Alexandra wrote this book during her junior year of college and although this is her first published piece, it is the second book she has written. "For centuries, vampires have been trying, like humans to define and discern their origin of life. While there are many theories, none is more accepted than the legend of the immaculate, believed to be the pure blooded vampire. Who, unlike all vampires today were never turned by another, but were born that way. Their name not only stems from their conception but also their skin, which remains immaculate, for it lacks the scar left by ones maker." Although there are many books, movies, and television plots featuring vampires lately, Adair has written her book with a female vampire as the protagonist. Alessandra [protagonist] who had been living as a human, actually carries the recessive vampire trait within her genetics, when a harmless encounter with a vampireturns her into one. For the duration of the novel, Alessandra struggles to hold on to her human life and relationships, while attempting to understand and accept the being she’s become. This is a great story about identity, and adversity. How do you go on living with such a drastic change? Can you build a bridge from your past to your future even if they don't relate? This is what makes this story stand out among the many vampire inspired novels out today. A definite great read, and I’m sure there is more to come, because this is only volume one. 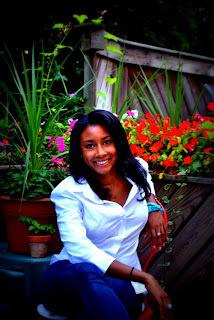 For more information on Alexandra Adair or to purchase her book, visit her website Alexadair.com or Amazon.com. You can also follow her on twitter @MissAdair.